Sonya Lennon, designer, tech entrepreneur and founder of Dress for Success Dublin, will be joined by special guests from politics, media and business for a panel discussion on workplace equality this Friday, 10th November, at 8.30am at the Project Arts Centre, No. 39 East Essex Street, Temple Bar, Dublin 2. – Youth mental health activist Jamie Harrington; and other special guests. The panel discussion will focus on the factors contributing to the gender pay gap, and the measures that can be taken to address it. 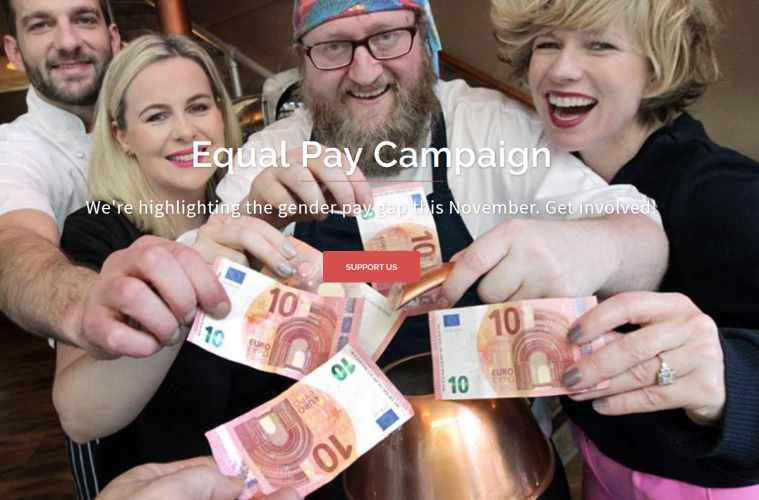 Commenting in advance, Sonya Lennon said: “In Ireland, the gender pay gap is 14 per cent. This means that, from Friday, women in Ireland are effectively working for free for the rest of this year. Admission to the Dress for Success Dublin panel discussion on Friday is free, but advance registration is required. Places are strictly limited and will be allocated on a ‘first come, first served’ basis.